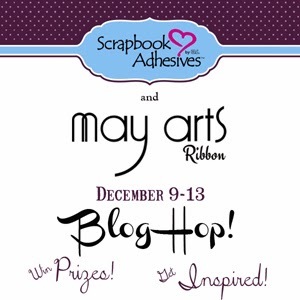 It's the final day of the May Arts/Scrapbook Adhesives Blog Hop. You should have arrived here from Christina Colon's blog. I have the full list at the end of this post in case you missed someone this week. I love pretty packages! 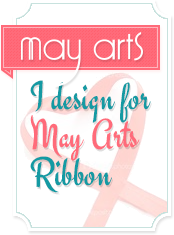 Maybe that's why I love May Arts Ribbon so much! Tying even the humblest gift in a beautiful ribbon makes it extra special. I used plain cardstock to assemble this box then made it sparkle with some gorgeous Holiday Glitzy Glitter paper by DCWV. 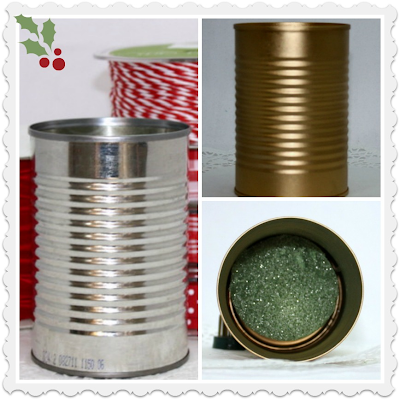 I just adore that May Arts Silver Metallic Ribbon! It's so soft and makes awesome bows. You can find the template for the boxes here. No cutting machines required! :-) Just print and cut. 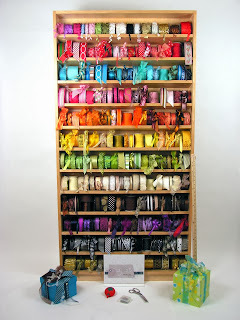 Easy,peasy and May Arts ribbon beautiful! 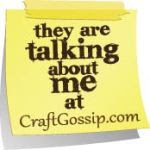 Don't forget to leave lots of comment love at all the blogs...The Ribbon Lady is offering two full rolls of your choice and Scrapbook Adhesives is adding an assortment of awesome adhesives! Here's the full hop list: Next up is Candy Rosenberg. 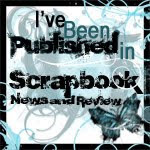 It's Day 2 of the May Arts and Scrapbook Adhesives Blog Hop. We're celebrating a whole week of creative crafty ideas using our wonderful ribbons and Scrapbook Adhesive projects. 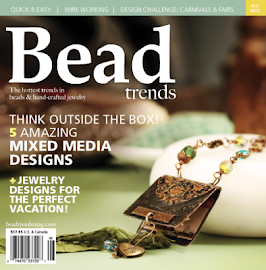 Join us for a week of fun, inspiration and Prizes! 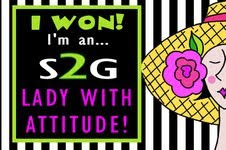 Be sure to head to both blogs and leave some comment love...there will be prizes!